1 Metre long 3 in charging cable including micro USB, lightning connector, and USB C adapter. 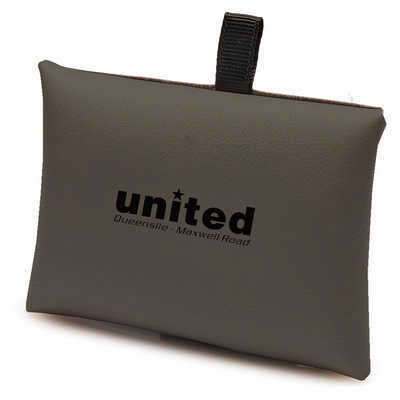 Cord and snap closure carrying case are made of high grade stitched PU. Colours: Grey, Dimension: 100mm w x 70mm h x 25mm d. Price includes : 3 Day Service* Pad Print - One Colour/Location. Setup is included.